Earlier this month LG has released their OLED TV with ThinQ and now finally the Panasonic in India with their own OLED TVs those are tuned by Hollywood specialist to achieve optimized colors, said by the company. The FZ950 & FZ1000 series comes under the premium category and the picture quality we found in our short hands-on experience is one of the best available in the market. The new OLED line up comes in 55 inch FZ950 series and 65-inch FZ1000 series with starting price of INR 2,99,000. 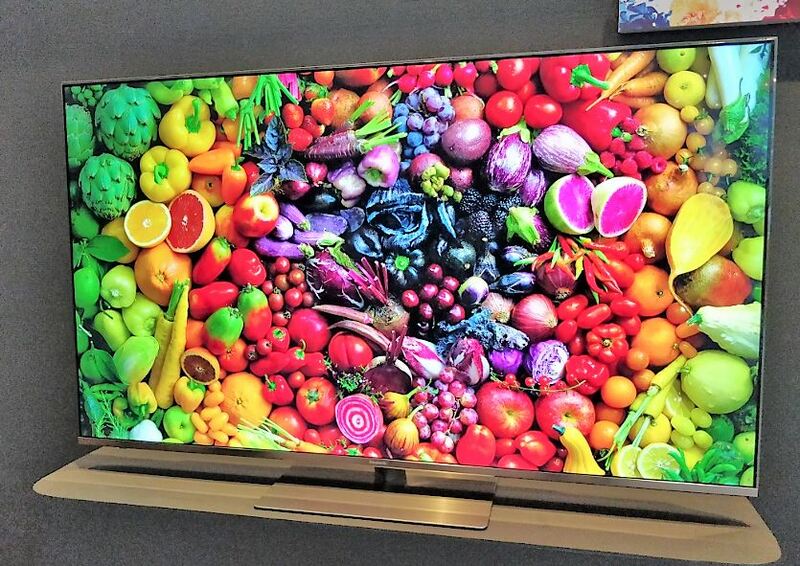 In addition, Panasonic also launched 11 models of 4K LED TV priced at INR 65,000 onwards. 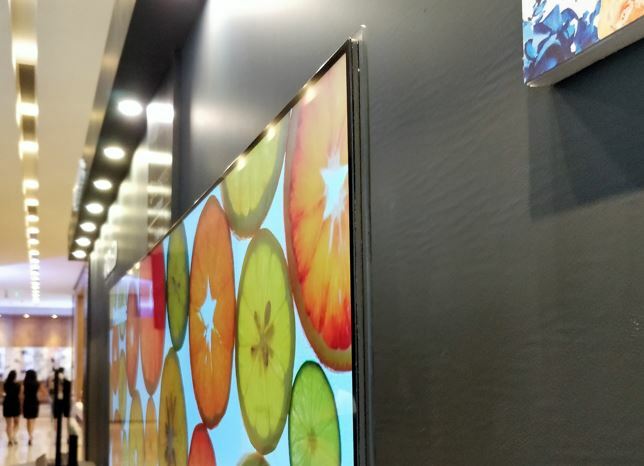 Launched Panasonic FZ950/FZ952 TVs are equipped with the Hexa Chrome Drive Pro, Absolute Black, Super Bright Panel, HDR10+, and Ultrafine Tunning technology. The Absolute black technology of the Panasonic absorbs the ambient light in order to show the accurate black levels. On the sides of thin Tv’s panel, a strip of glass is running around which gives a true premium feel to the TV. The thickness of the TV panel is not more than a pile of six credit cards. The Hexa Chroma Drive Pro enabled 4K panel of the TV-equipped with 550 units Super Bright panel & HDR1000. 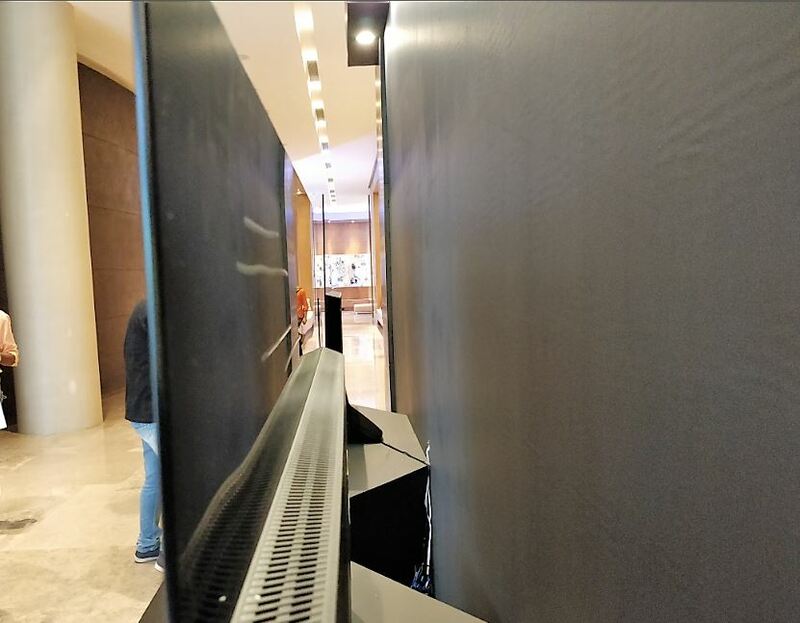 Although the TV appears thin, below the half of the TV at the back side, you will find a bump which contains all the circuitry and speaker of the TV, however, despite that, the thickness at the lower section does not appear more than a 5cm. The Pedestal of the TV are flexible and one can adjust them according to requirement. And just below that, you will find the 80W soundbar tuned by Technics (comes along with the TV). The bottom side of the TV appears in metal, chrome color plated, including pedestal to give a good contrast between the upper and lower portion. The Panasonic FZ950/FZ952 offers 4 HDMI sockets ( one is HDMI Arc), AV-in, RJ45 LAN, SD card, Antenna input Digital Audio input and three USB ports at the back. Like LG has Web OS, Samsung has Tizen in the same way the Panasonic uses their own proprietary OS in the TV based on Mozilla’s Firefox TV OS called MY Home Screen 3.0. The User interface of the TV OS is clean and has a minimalistic design approach. The Home screen of the TV just has three options: One is for Apps, second is for channels and the last one is for devices those attached to the TV. However, if a user wants he/she can drag and pinned any apps shortcut those are in regular usages such as Netflix, YouTube, Amazon prime and more. The thing to note that it is not an Android-based TV, that means you can’t access the Play store, so you might miss some of your favorite apps. 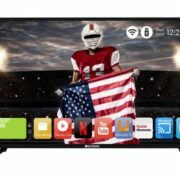 But in an interaction with Panasonic technical guy, he said the apps marketplace offered the Panasonic in the TV consists almost all the major apps that a person required in a TV. The Tv doesn’t support the Dobly Vision but it has equivalent HDR10+ which becoming popular nowadays; also the Dobly audio is missing too. During our short usage, the brightness, contrast, and popped out colors are really superb; though we can’t mark our words because the content they were using at the demo place was 4K running at 60fps; looks like exclusively meant for these TVs and how it works on our regular content which is available in India is still a topic of debate; until unless we get the TV for review. So, stay tuned for the final verdict on the colors. But still, it appears optimized in a way better than the already launched LG ThinQ enable smart TVs. Also, the motion handling of the TVs looks quite good processed by the second generation HCX processor. The upscaling of 1080P content to 4K also available as an inbuilt feature of the TV and doesn’t require any separate module. The Panasonic OLED TV running on MY Home Screen 3.0 has some unique features such as Swipe and share. 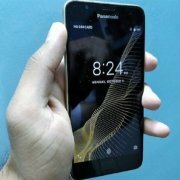 It allows users to share their content with just one swipe of a finger on the screen of a smartphone. If the TV and your smartphones are on the same network then you can use this TV’s inbuilt swipe and share mechanism to share the pictures from phone to TV or TV to phone. It supports both Android and iOS devices. For example, you and your friend have a smartphone and both are connected to the TV then from one forward swipe you can directly share the image to TV and if your friend like that image and wants it on his phone then just one backward swipe and the image will transfer to his phone. 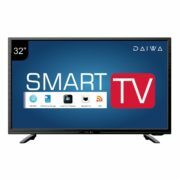 The Tv also supports the two-way Bluetooth Audio Link function connects easily to a wireless audio speaker via Bluetooth and allows you to play music content from a smartphone or tablet device on the TV speakers. Also while watching the TV if someone wants to see a movie which is on some storage devices like pen drive; then he can directly connect it with the TV and stream the movie on the smartphone without interrupting his family’s TV watching experience. This is a short and brief experience about the features of Panasonic FZ950 & FZ1000 series TVs. We will talk about them in deep in our review of the Panasonic Oled TV.